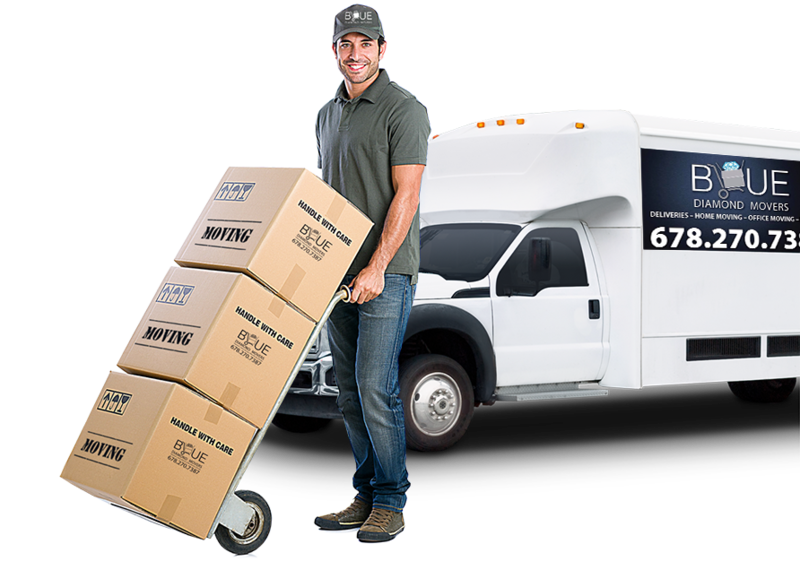 Blue Diamond Movers is a full service local, family owned moving company. We proudly assist individuals, families, and businesses around our local area. Weather you need us to pack your boxes or wrap your furniture; we understand that your belongings are more than just a piece of furniture. Each item is a memory and a part of your life. Why us? Blue Diamond Movers is committed to exceed your expectations by fitting your specific needs and budget. No job is too big or too small we apply the same standard of excellence to every move we make. Local distance moves are our specialty. Professional quality packing of your precious valuables. Quality and low cost delivery option. Instant scheduling of any deliveries or pickups. We are ready to supply you with the comfortable and roomy space for everything you have to leave behind for a while. Great moving experience! They were very attentive to detail and made the process easy. Would definitely use again! JP and team did a great job. Small 2 HR project, but showed up exactly on time and got straight to it. Blue Diamond Movers did a awesome job making my move quick easy and hassle free, highly recommend. On time friendly crew and most importantly very professional. Thank you. Get 10% off when you try our services! Copyright © 2019 Blue Diamond Movers - All Rights Reserved.